Unfortunately, neither Mr Ban nor Mr McCully have taken any actions to counter the imbalance. In fact, Mr McCully has consistently blamed Israel alone for a lack of peace and used his seat on the Security Council to draft and circulate a biased resolution on the Arab Palestinian-Israeli conflict. 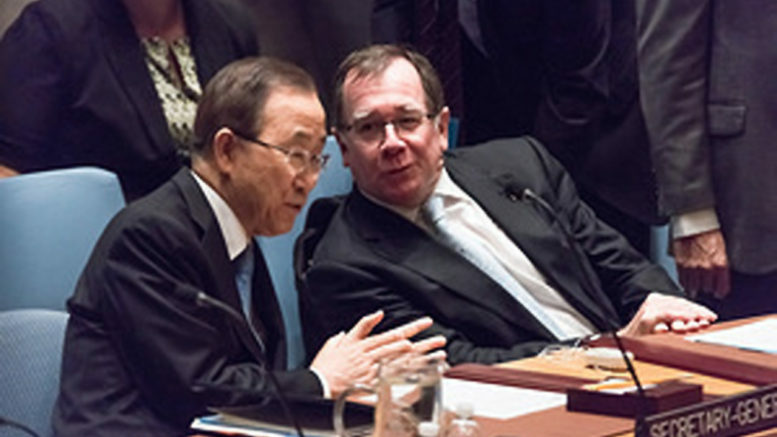 There are also reports that Mr McCully is planning, as one of his final acts, another resolution at the UNSC against Israel. We can also only hope that a career politician will heed his own words and not perpetuate the clear bias against Israel on the international stage. Only time will tell.